"Amazon seems to have made a significant oversight in bringing voice calls and messaging to its Echo speakers: there’s no way to block communication that you might not want. So long as someone has your phone number and the Alexa mobile app (which requires an Amazon account), that person can place voice calls, record voice messages, and send text messages that will reach both your Echo device and Alexa app. They’ve got a direct line to a speaker in your home. As of now, there is no way to block contact from specific people. Nor is there any way of whitelisting only certain individuals for calling and messaging privileges; it’s all or nothing. Elise Oras contacted The Verge regarding this privacy matter. She has also published a Medium post about the issue. An Amazon spokesperson confirmed via email that a block feature "will be available in the coming weeks. We know this is important to customers, and we’re working on it." But it's not available now, even though the calling and messaging features are. Perhaps most alarming, even if you’ve blocked someone’s phone number from your smartphone, calls to the Echo speaker will still go through. It’s easy enough to stop voice calls from ringing your iPhone, but if you’ve enabled Alexa calling, it’s currently impossible to prevent them from reaching your Echo. This is because Alexa doesn’t use your phone for voice calls. It’s merely using your phone number to identify you. 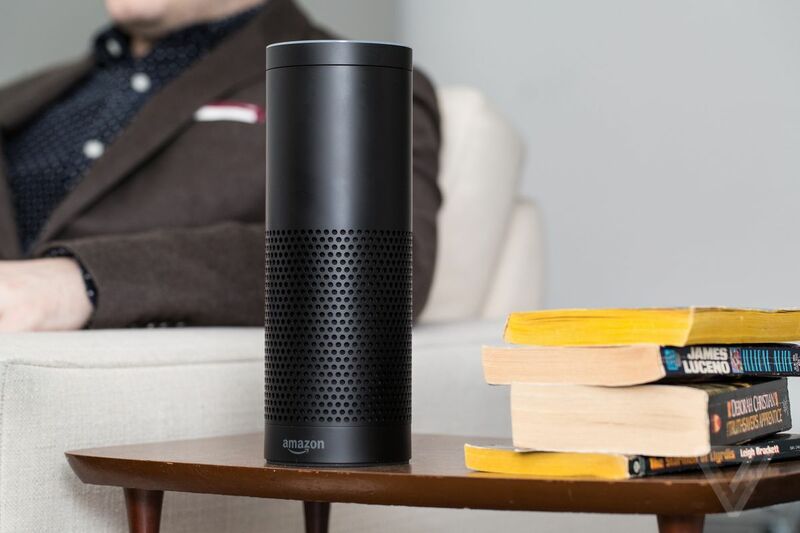 When you enable the Echo’s calling and messaging features, Amazon accesses your contacts list to determine who else has an Echo device in their home. And it skims your entire contacts database to find this information; there’s no way to limit it to a certain favorites list, for example. Amazon wants Alexa calling and messaging to gain popularity, so it’s taking a broad approach to populate that list quickly."